The much loved Dermalogica has hit it out of the park once again with this lovely vitamin C packed serum. The high-performance Vitamin C serum helps the skin defend itself from oxidative stress while also reducing the appearance of fine lines, wrinkles, and unbalanced pigmentation, leaving you with more radiant and firmer skin. I’ve been loving this serum over the past couple of weeks and have noticed a marked difference in the texture of my skin and my hydration levels using it morning and night. The serum is light-weight and absorbs into the skin fairly quickly and it smells beyond heavenly. To use simply dispense a full dropper and smooth over cleansed face and neck morning and night, after toning and before moisturising. If you’re feeling like your complexion is in need of a boost then this is the serum for you this summer! 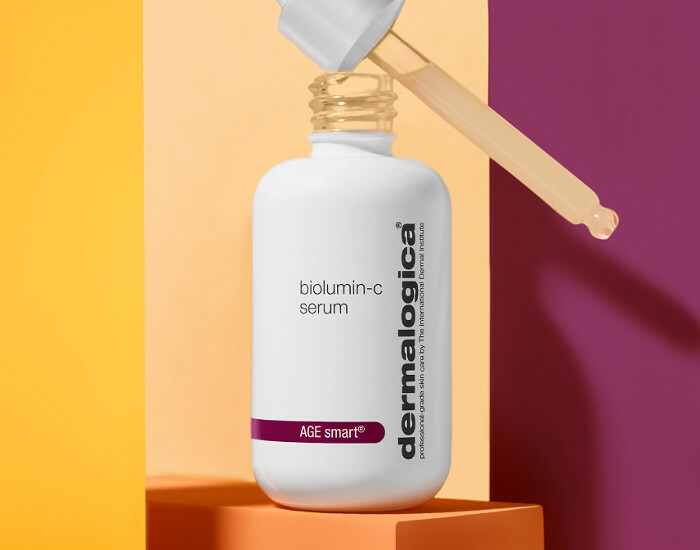 Dermalogica Biolumin-C Serum retails for R1,495 for 30ml — buy it online here. The price might seem steep but I’ve been using it morning and night for 4 weeks now and there is easily still another month of product left in the bottle. Elizabeth Arden is quickly becoming my favourite makeup brand. I’ve been obsessed with the EA Flawless Finish Everyday Perfection Bouncy Makeup for ages now and I couldn’t imagine anything taking its place from a coverage point of view, but then this phenomenal setting powder came along. Not only does this multitasker of note provide flawless, undetectable coverage but it also minimises the appearance of large pores while simultaneously controlling shine. It’s a must-try product if you want flawless looking skin and that ‘no-makeup, makeup look’ we all aspire to. 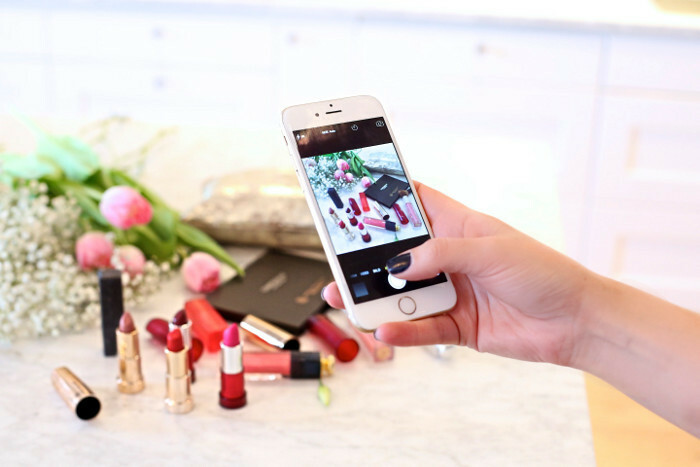 You can use it on its own or to set your makeup and create a flawless finish. I have been using it on its own during the day for a natural, light coverage look and over foundation at night when I want a more polished, ‘made up’ look. This powder is also the ultimate travel buddy — it comes in a convenient, touch-up-ready package, including a mirror, and space for an applicator. The product is available in 5 shades: translucent, light, medium, medium deep, and deep. Bonus review: I’ve been applying mine with the oh-so-wonderful Elizabeth Arden High-Performance Powder Brush. The supersized kabuki brush captures loose powder and works wonders to help you apply makeup evenly get the perfect amount of coverage all over the face. It also comes with a handy travel sachet for on-the-go application, saving your makeup bag from looking like a powder horror show when you’re travelling. 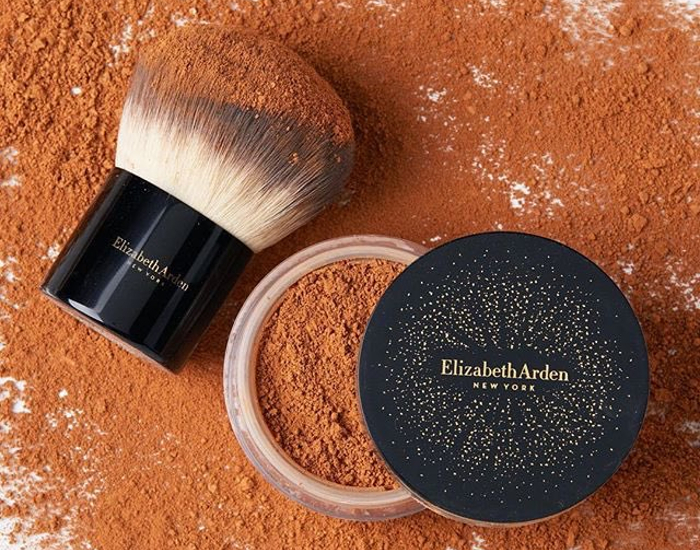 Elizabeth Arden Blurring Loose Powder is available from Edgars at R560. and the EA Powder Brush at R380, also from Edgars. So you’ve skipped a few facials this year, don’t fret, REN has your back with this handy treatment. The new REN Flash Rinse 1-Minute Facial is like magic in a bottle and works to instantly revitalize and rejuvenate the skin. Forget 10-minute face masks, this treatment works fast to give you visible results that last all day long. It’s the ideal product to use before a special event when your skin needs a quick pick-me-up. Formulated with Vitamin C, this serum works wonders to firm, tone, and brighten dull, lack-lustre skin. I use it whenever I need to reduce signs of fatigue after a long week burning the midnight oil. It might sound too good to be true but this little tube of awesome really does help to re-energise the skin and make you look more bright eyed and bushy tailed. To see the best results, use it every 3 days before a big event and simply massage into the face and neck after cleansing, leave for 1 minute before rinsing thoroughly. Because it’s so quick and easy to use, slotting it into your current skincare routine couldn’t be simpler and who doesn’t have a minute to get healthier, firmer looking skin? 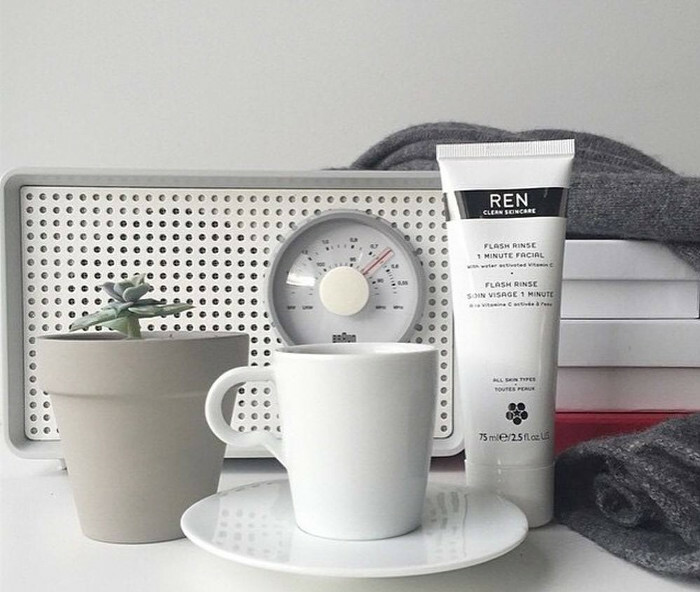 REN Flash Rinse 1-Minute Facial is available online from REN at R580. If you’re looking for a hand cream that is both kind to your delicate hands and the planet then look no further than this beauty from Himalaya Herbals. This non-greasy cream is a real treat for tired, hard-working hands and is packed with Almond, Olive and Sunflower oils that work to soothe your skin, help regenerate dry skin and provide long-lasting hydration to the hands. Extracts of Grape Seed and Apricot, rich in vitamins and other nutrients, provide essential nourishment, keeping your hands soft, smooth and supple. Lately, this has become my go-to hand cream after a workout or working in the garden. 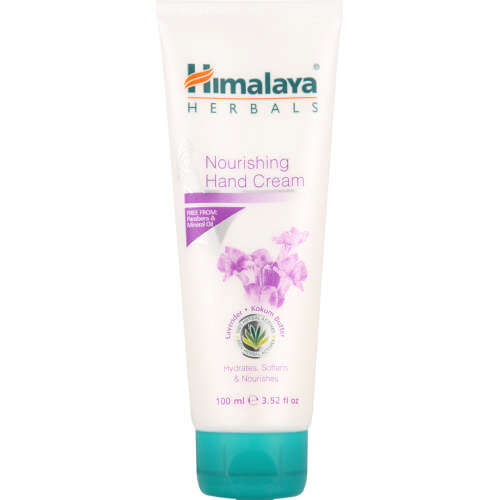 Himalaya Herbals Nourishing Hand Cream is available from Wellness Warehouse at R45.95. This is definitely one of the best self-tans I have tried in a while. These days I’m all about gradual tanning lotions but if you don’t have time to mess around and need a tan almost instantly then you’ll love this tanning lotion from Australian Gold. The colour develops in less than 3 hours (talk about quick!) and it doesn’t morph you into an orange-coloured mess like many self-tanners on the market. Plus, thanks to the tint in the cream that allows you to see where you’ve applied product and where you haven’t, this stuff is basically idiot proof. I also love how hydrating this lotion is, the product contains chamomile and vitamin E to soften and soothe skin, and it definitely offers some hydration benefits along with the nice golden glow. And the best bit? My colour lasted a full week and faded evenly without any blotches or streaks — what a win! 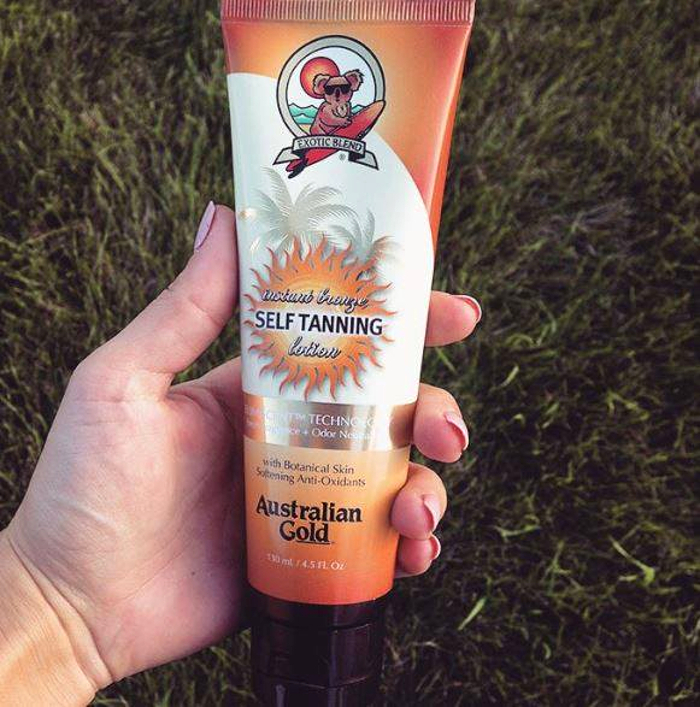 Australian Gold Instant Bronze Self Tanning Lotion is available from Clicks at R249.99. I love having a tan as much as the next person but I try to avoid the sun, and sunburn, at all costs because my fair skin doesn’t know the meaning of the word tan. After a short while in the sun I go from white, to pink, to red… that’s it. So when I heard about these oral sun protection capsules from Heliocare I knew I just had to try them. I was sceptical at first but boy do these babies work! I’m usually very diligent with my sunscreen application but every now and then, when you’re spending a full day in the sun, you miss a spot or forget to reapply and then end up sunburned and miserable the next day. These handy capsules help to keep your skin protected when those little mishaps happen. I spent a full two days in the sun recently and, even though I wasn’t always able to reapply my sunscreen throughout the day, I didn’t burn at all! I’m definitely going to putting them to the test again this summer, especially on days when the beach is calling my name. So how they work? Heliocare Ultra Capsules contain high levels of Fernblock, a natural plant extract from a tropical Central American fern with clinically-proven UV protection capabilities. Boosted by potent antioxidants Vitamin C and E, these capsules, used in conjunction with a high protection factor sunscreen, help the skin to protect itself from sun exposure, skin ageing, hyperpigmentation and DNA damage. The capsules are perfect for anyone who spends prolonged periods in the sun (sportswomen and outdoor enthusiasts I’m talking to you!) or even people like me who have fair skin that burns easily. The capsules should be taken as a daily supplement during summer or before exposure to the sun. If you’re spending a full day in the sun then you’ll need to take a second capsule 4 hours later to top up your protection. 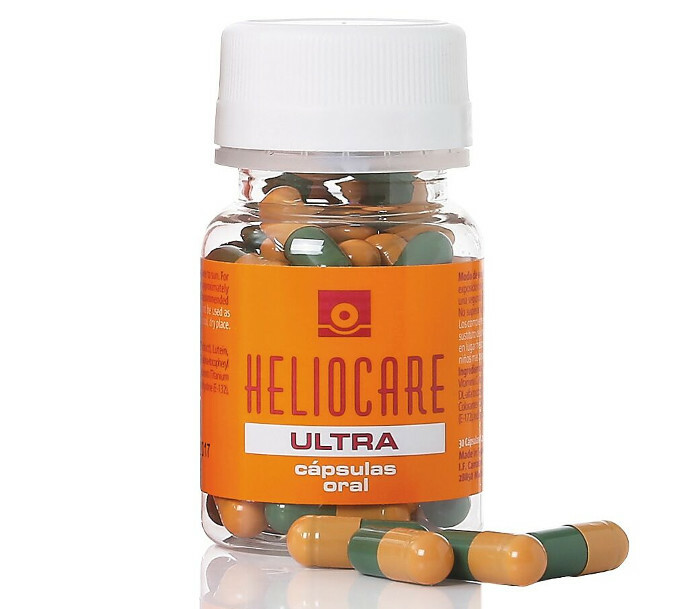 Heliocare Ultra Capsules Oral is available online from Dermastore at R450. If you’re looking for an inexpensive, but oh-so-lovely, gift for a colleague, relative, or friend this festive season then these pampering treats from Bramley are well worth a look. Known for its restorative properties, Argan oil works to treat the skin and leave it feeling soft and nourished all day long. The Bramley Gifts from Nature Range contains a blend of Argan and other natural oils making them a therapeutic and indulgent choice. 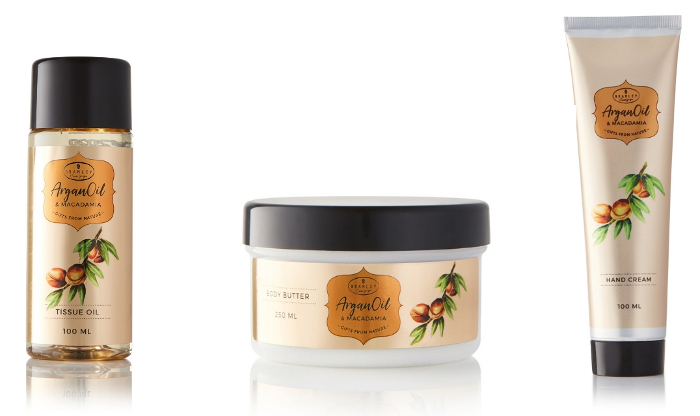 The range includes the Bramley Argan Oil & Macadamia Gifts from Nature Hand Cream (R15,99), with a silky soft, yet rich texture, that spreads easily and is quickly absorbed; Bramley Argan Oil & Macadamia Gifts from Nature Body Butter (R17.99), an intense hyrdrator that will leave skin feeling nourished; and the Bramley Argan Oil & Macadamia Gifts from Nature Tissue Oil (R22.99), which helps to treat stretch marks and improve skin texture. The whole range has an utterly delicious scent that lingers on your skin for hours after applying. Bramley Gifts from Nature Range is available at PEP stores. 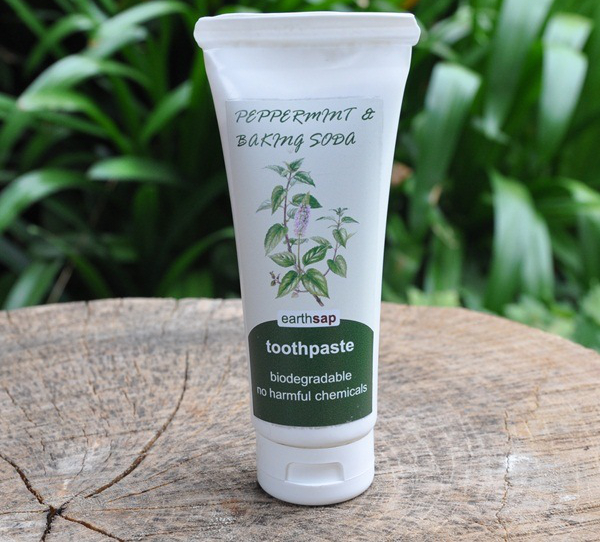 If you’re concerned about your daily oral hygiene habits harming the planet then this natural toothpaste from Earthsap is a great way to ensure you look after your teeth and the planet. It’s fresh and gentle and is made using a blend of peppermint oil, baking soda, and xylitol to cleanse teeth thoroughly, get rid of stains, and protect teeth and gums from decay. It’s also vegan, 100% fluoride free and biodegradable, so there are no worries about nasties ending up down the drain. I was a bit concerned about switching to a natural toothpaste but after using this product for a few weeks I found that my pearly whites felt just as clean as when I was using regular toothpaste and I quite like the subtle minty, fresh flavour of the product too! Earthsap Peppermint & Baking Soda Toothpaste is available from Wellness Warehouse and selected Spars and Pick n Pay stores at a recommended price of R49. This medium to full coverage foundation is a budget gals dream come true. If it’s buildable coverage you’re after then this is the product for you. The creamy formula glides onto the skin for a smooth, suede-like finish that looks natural and effortless. This foundation is a whizz at minimising the appearance of blemishes and fine lines and it gives you a nice even, airbrushed effect. The product has a pretty thick viscosity and gives you almost full coverage with just one thin layer. I found that a second layer gave me such such great coverage I barely had to use any concealer under my eyes. One pump is enough product for full coverage all over. You’ll get a beautiful matte finish with this foundation which can even be used by ladies with dry skin as it doesn’t cling to any dry patches like a lot of other matte finish foundations on the market. 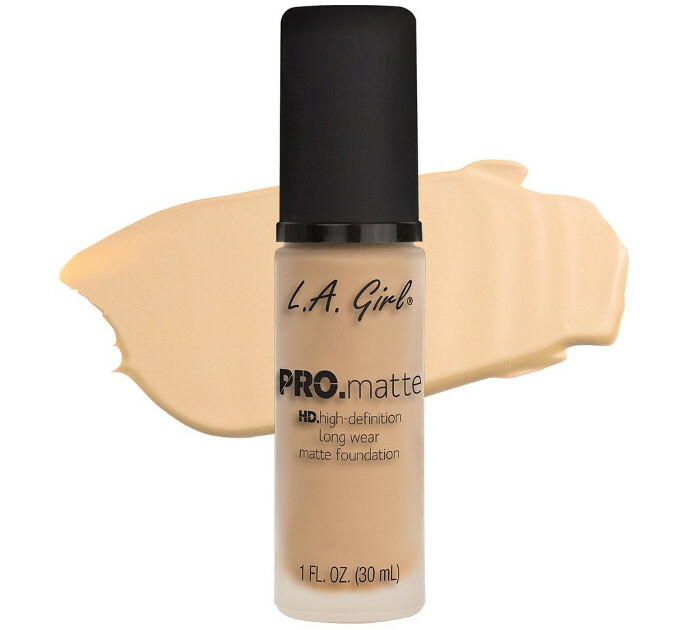 If you have oily skin or didn’t like the dewy finish of the original LA Girl Pro Coverage Foundation, then I highly recommend giving this Pro Matte version a try. Available in a whopping 14 shades, this range offers a match for almost anyone. L.A Girl Pro Matte Foundation is available from Dis-Chem at R175. The one hundred percent natural BaoCare skincare range was developed with a focus on healing the skin through the use of its hero ingredient, baobab oil. With a product to treat a number of skincare concerns, this range offers targeted treatment for anyone looking to give their skin some much needed R&R. If you struggle with inflamed, problematic skin, then you’ll want to try BoaCare Acne. 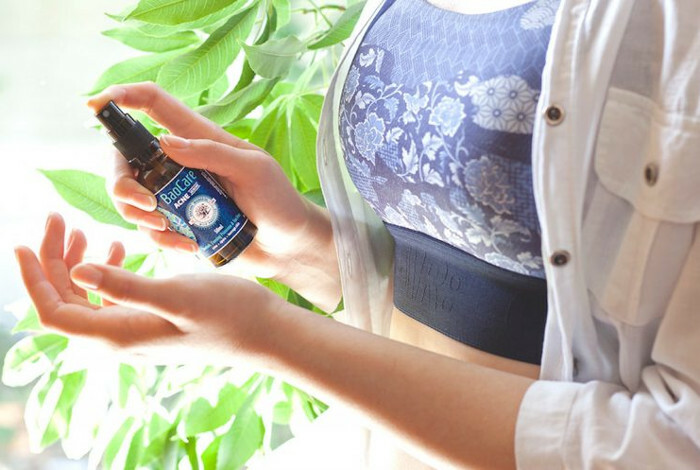 Baobab oil is naturally anti-inflammatory, helping to soothe inflamed, problem skin while also providing much-needed hydration for healing. The product also contains anti-microbial ingredients like Tea tree oil, Calendula, and Evening Primrose oil to help balance sebum production and promote clear skin. The serum feels quite oily when first applied but it sinks into the skin fairly quickly and is wonderfully soothing. It also has a divine scent that makes applying it a real treat! To get the full benefits of this healing powerhouse apply twice daily to affected areas after cleansing, and then continue with your usual skincare routine. BoaCare Acne is available online from Faithful to Nature at R47. Previous post OneDayOnly Promises "Up to 100% Off" this Black Friday!